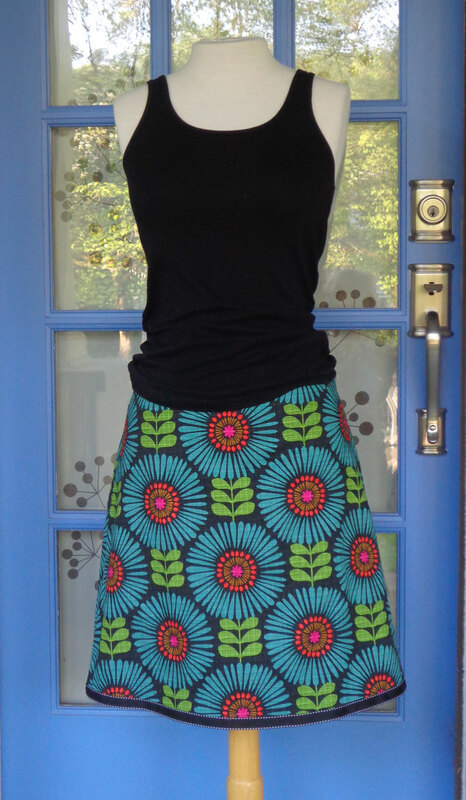 Ginza Girl Designs skirts & headbands are hand sewn in Portland, Oregon using the latest in high quality fabric & prints. Visit us at our sales events or at the listed retail stores. Personal appointments to view our complete fabric selection are available. Purchased your own fabric ? We can work with that too !